Cricket Birthday Party Sydney. 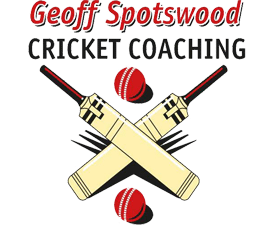 Cricket & sports kids parties. All areas. To enquire about out sports and cricket kids birthday parties please complete the form below. Once complete, click “Submit” at the bottom of the page and you’ll be contacted by Geoff or a member of his team.